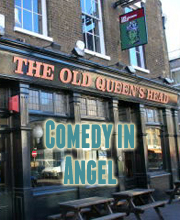 Laugh Out London returns to the Dogstar in Brixton with one of the most exciting line ups we have put on. 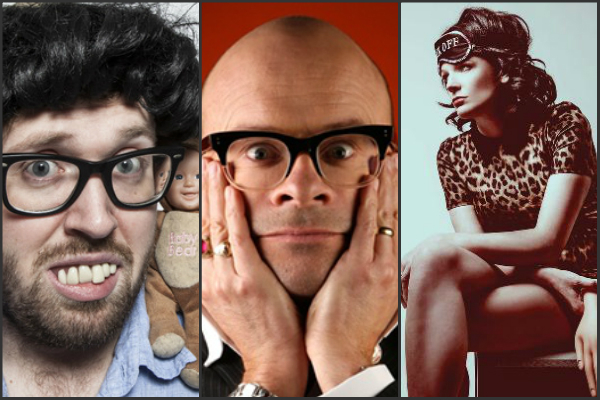 Featuring comedy legend Harry Hill and the award winning John Kearns PLUS a secret headliner who we will announce at a later date. One of the best comics in UK and a Laugh Out London favourite. It’s Harry Hill. You know, from TV Burp and Channel 4’s Harry Hill and now Stars in Their Eyes. He’s also an incredible stand-up too winning Best Newcomer at the Edinburgh Comedy Awards in 1992 and being nominated for Best Show in 1994. Multi-award winning surrealist who combines absurdism and bare humanity to beautiful effect. John made history as the first person to win the Edinburgh comedy Award best newcomer and best show awards in successive years. He has gone on to star in new BBC sitcom Top Coppers.